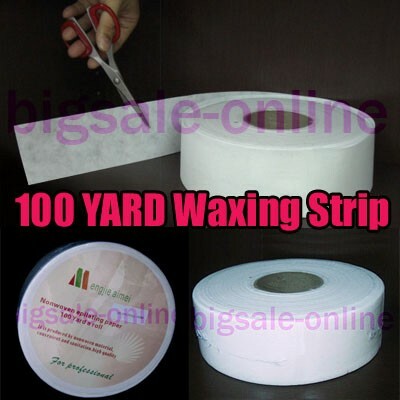 100 yard (300 feet) non-woven, smooth waxing strips that works with any type of depilatory treatments, thick and smooth, does not allow wax to seep through. You can cut whatever you needed, no waste !! !